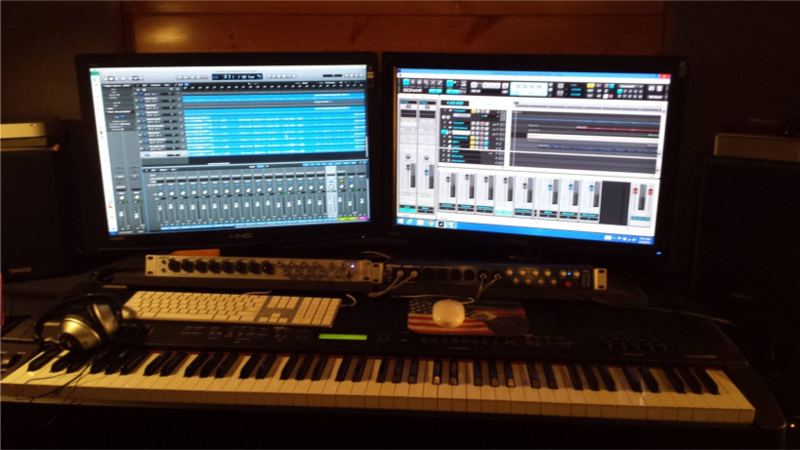 The Groove Dr’s want to shout out a huge THANK YOU to Scott Graves of On Track Music for taking us in as partners. We have been able to offer so much more to our students since we hooked up with him in 2005. Scott operates and directs the entire On Track Guitar School for private lessons as well as conducts all the rehearsals for our AMPD bands. He is also the mastermind behind our Winter Expo, Summer Jam program, Winger’s Unplugged, and our famous “Student Fest” concerts. He is the brains behind it all! If you are looking for guitar instruction. On Track Music is your school! 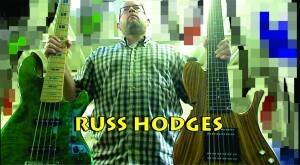 Bass Lessons With Russ Hodges! 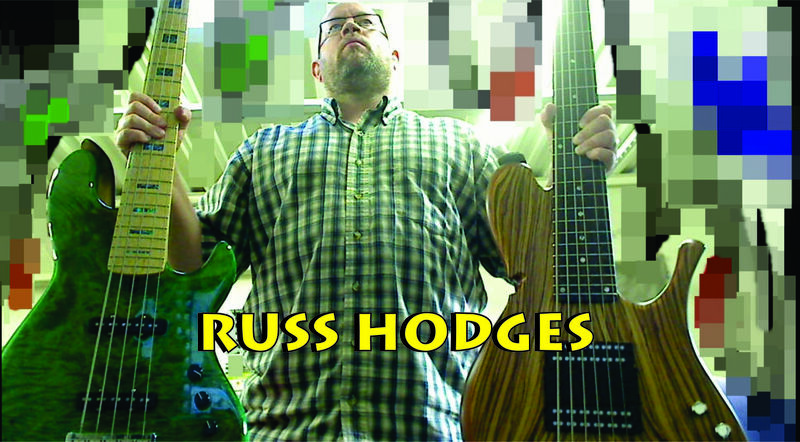 Russ Hodges is a Master Bass Player with nearly three decades of playing experience. His teaching methods help put young people through college and into professional music based careers. Russ currently plays with Rock It Science, SMCC (South Mountain Community Church) and Slaymaker Hill. His music has been shared on stages throughout the world via film, CD, live stage and new media. Russ shares studio space and offers lessons at the On Track Music facility. 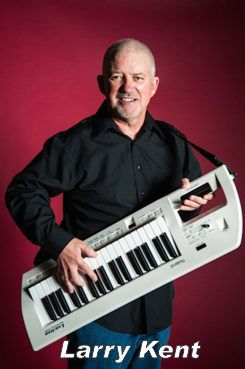 Keyboard Lessons with Larry Kent! 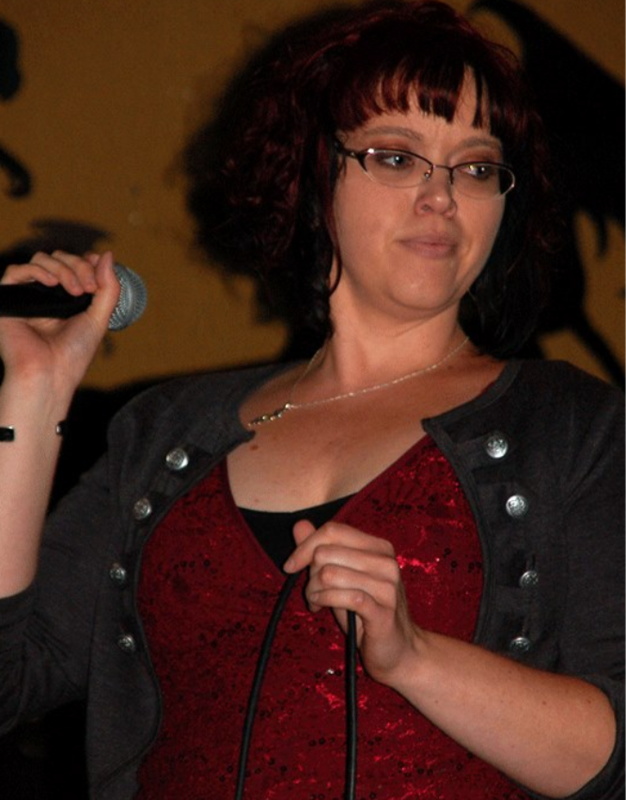 Singing Lessons With Marry Jane E. Richmond!